Smith System fleet-management tools allow you to track fleet vehicles and monitor driver behavior with GPS location and telematics, then store and manage the data you collect in a single, powerful platform. The amount of data gathered through telematics is overwhelming, but it can be quite powerful — if you can manage and use it easily. That’s where the Smith System KeySix™ program comes in. 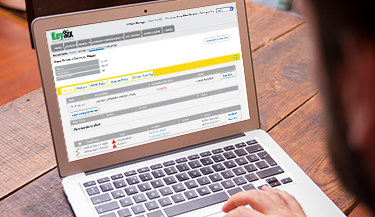 KeySix allows you to log information about individual drivers, such as driving history, license status, on-road behaviors and training status. 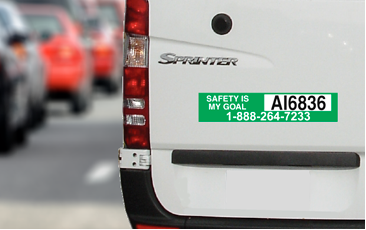 The SmithSafe™ program is a simple, affordable way to gather feedback about your drivers from other motorists. The Smith System team can then identify problem driving behaviors and recommend solutions.